What Kind of Belgard Paver Is Right For You? Are you looking to rebuild a driveway, patio or walkway before the end of the season? 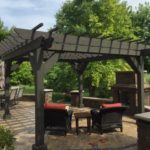 There is still time to turn your Batavia area backyard into the ideal location for a stay-cation. There is still time to rebuild an ailing driveway to give your home some exterior charm. When it comes to choosing the right building material for your landscaping project, Belgard pavers offer some distinct advantages. Belgard pavers come in a variety of sizes and patterns. This ensures you can get a pattern or design that is unique to your home and that you are sure to love. For example, the old world paver or urban stone options gives you a more traditional look. But there are options such as mega arbel or mega libre that can give you a more distinct look. There are also many more options to choose from. There are a variety of colors to choose from when it comes to selecting the right Belgard pavers for your home. They should harmonize with the colors of your home in order to create the optimum outdoor environment. You can combine paver colors to enhance the look of the design. 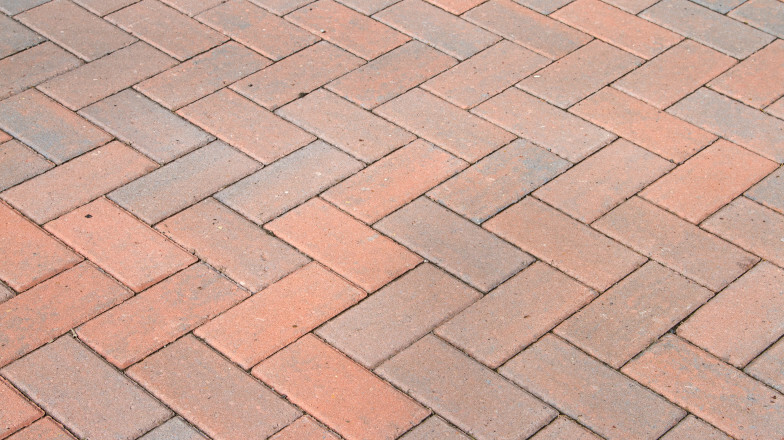 The pavers you select should be part of tying the whole environment together. It is important to consider the amount of sunlight the environment receives and how that might effect the colors of your pavers over time. Permeable pavers allow the surface area to mimic the way natural land absorbs water. The precipitation that falls onto your patio, walkway or driveway would seep back into the ground or the nearest drain. This eliminates large areas of standing water where mosquitoes breed, and reduces erosion. Do you have a project in mind for the outside of your home this fall? Contact your Batavia area landscaping company to see how we can help.